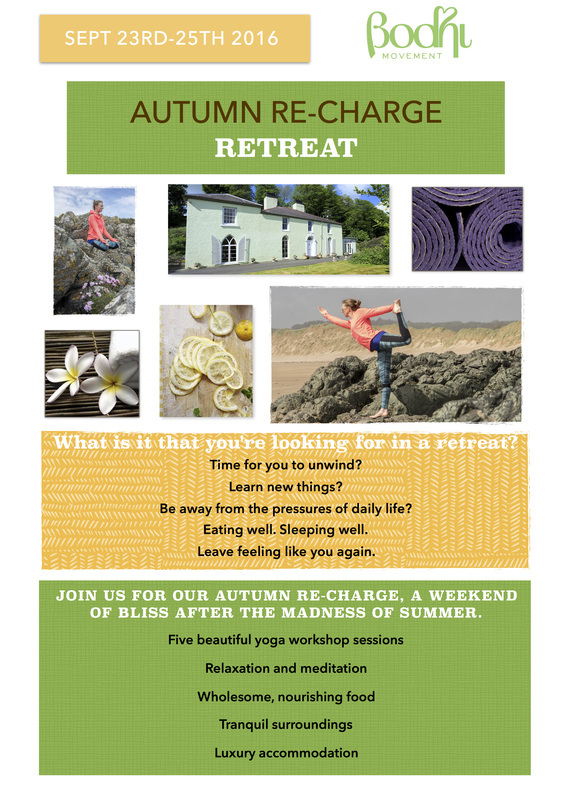 Our next retreat will be hosted in Tresaith, mid Wales on the 23rd-25th September 2016. 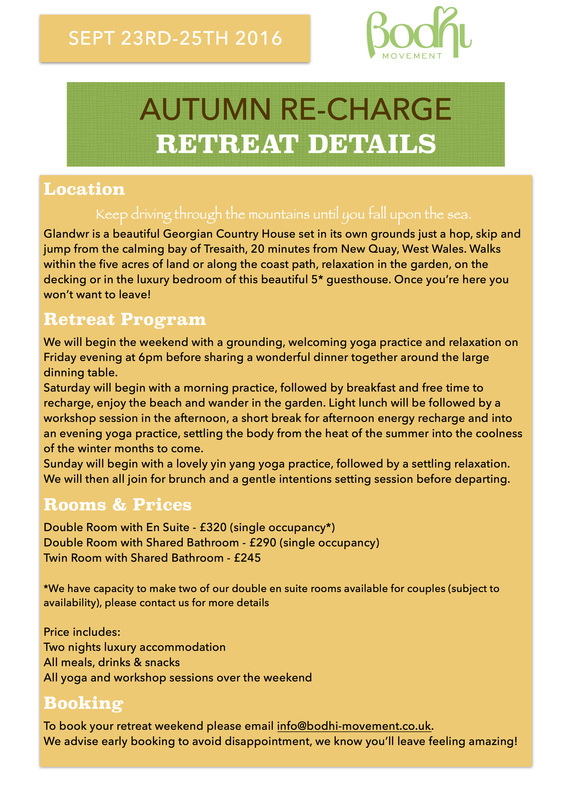 This retreat is now fully booked. For more details about future retreats please join our mailing list.